It is vital for every aircon buyer to service their air conditioner because of the fact that it influences the nature of air we take in our house. Moreover, when the air conditioning system is not serviced and maintain properly, it consumes more energy. All things considered, electric utilization will be high and the life of aircon system will be shorter. Did you ever wonder the cost of repairing and replacing an aircon in Singapore? Have you considered the medical expense of visiting a doctor? Do you have any idea that it is very inconvenient to reinstall another aircon when it breaks down beyond repair? With this as our mission, our Mitsubishi servicing specialists are very much prepared with years of experience in Singapore to give you the best customer care service you can discover. 1. 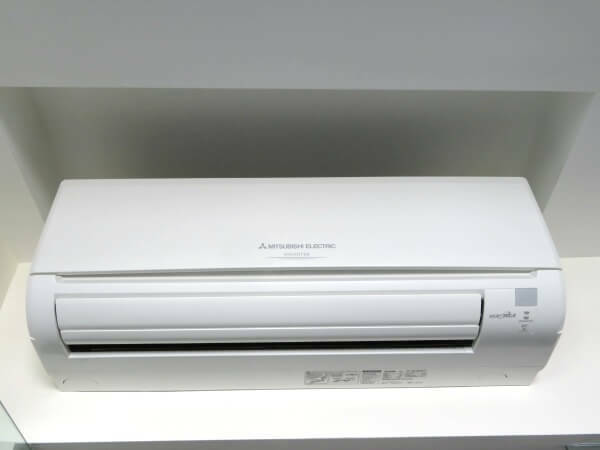 Continuous usage of your air conditioner and environment condition will influence the performance of the aircon system. By keeping your aircon units well maintained and having them serviced minimum 4 times each year, the aircon performance will enhanced with its life capacity. 2. Odor is a flaw side effect. Odor released from the fan loop are brought about by gathering of smell found in the house. It is either from your pets, cigarette, and apparel and so on. They are absorbed into the indoor unit among the air flow and will be released again during the operations. So best way to avoid is to keep your air con periodically clean. 3. In the event that the air con unit had been used after some time and no proper maintenance had been done. The dust/soil collecting at stake stream fan may increase vibration which induce noise and irregular wear and tear to the fan system. Call our Mitsubishi service technician to clean this via latest and recommended process. 4. Dust/air accumulated in the balance stream fan and aircon compressor which reduce the heat exchange efficiency and lower the air flow. Seepage may also be choke by collection of dust/soil and algae on the fan that may cause it to fail. Sometimes it leads to aircon not cold. Chemical cleaning uses either an environmental-friendly solution for aircon overhauling. It flushes out the heavy dirt accumulated in the aircon. They can be disposed later in a bag. Steam cleaning is an aircon service process where planes of steam or water vapor helps to clean the aircon. The heat will kill the bacteria or germs and adequately wash out the dirt. Despite the fact that steam cleaning can avoid the condition of corrosion in parts, the level of dirt and stain flushed out is not same as chemical cleaning. 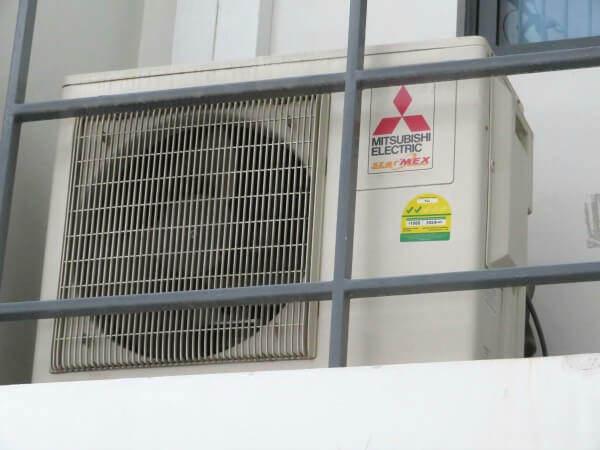 So get your yearly contract with our Mitsubishi aircon servicing package and remain hassle free while enjoying good aircon performance throughout all season in Singapore.